I recently heard of brow tinting. Is it safe? How long does it last? Can I do it myself? 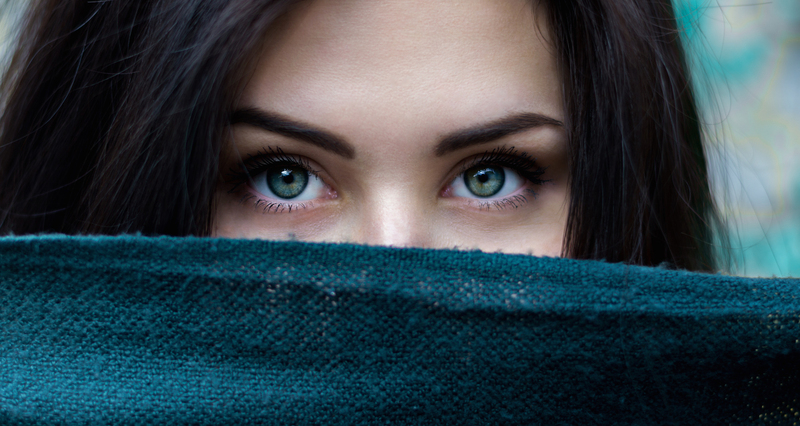 Don’t worry – brow tinting can still give you some seriously good looking brows. Alright so you’ve done a few Google searches and found a reliable salon in your area with great reviews (this should be the first step ANY TIME you are going somewhere new or having something done – Yelp is ESSENTIAL). So what can you expect? Eyebrow tinting normally costs about $20 and needs to be touched up every 6-8 weeks depending on how fast the hair grows out or the dye fades. Brow Tinting: Can You Do It At Home? If you’re feeling particularly ambitious then sure you can try it. It’s a pretty simple procedure in general but you should be VERY careful – particularly because you can’t put a patch over your eyes to protect them AND carefully put dye on your brows at the same time, so you’re basically doing this sans-protection. I mean, you could, but who wants to do this blindfolded? To DIY your brow tint, follow the same procedure as the salon. Just BE SURE you are using a vegetable based dye specifically for your eyebrows (like this one) and take extra measures to avoid getting it into your eyes. Because the eye is such a sensitive area you should be sure to use caution and go slowly when applying the dye. (source) Nobody wants dye dripping in their eyes! So this sounds really amazing and you’re ready to book your first appointment or order a kit online, but slow down. There is an elephant in the room we have not addressed yet. Eyebrow and eyelash tinting is actually illegal in several states. I’m going to be honest with you: I would never consider getting my own brows tinted (or 3d microbladed). You asked, I researched and answered, but that’s about as far as that goes for me. Call me a control freak, but I just don’t think the risk is worth it. It’s just like lash extensions, in my opinion: every website (including WebMD) will tell you that it’s safe if done correctly. That’s because it is! But just like lash extensions, it’s all about “if a highly/properly trained aesthetician does it correctly.” I’ve had my eyelashes glued together enough times to know.. the risk is not zero. So if you’re going to get it done: read reviews and be willing to pay top dollar. Please don’t DIY. Your eyes are too important. Don’t think eyebrow tinting is worth the risk? 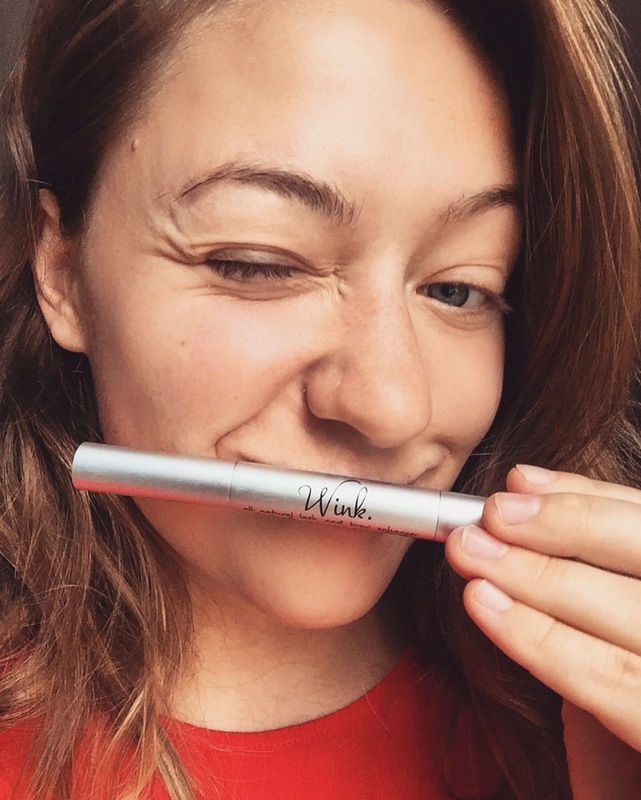 You can always use a lash serum like WINK to for fuller-looking brows (and lashes!) naturally. 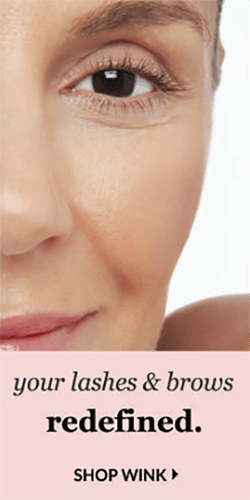 If you want to try your hand at brow filling, check out this guide first. For more tips and tricks on getting the perfect brows you’ve always wanted, download a free copy of our E-Book: The Amalie Brow Bible (here). 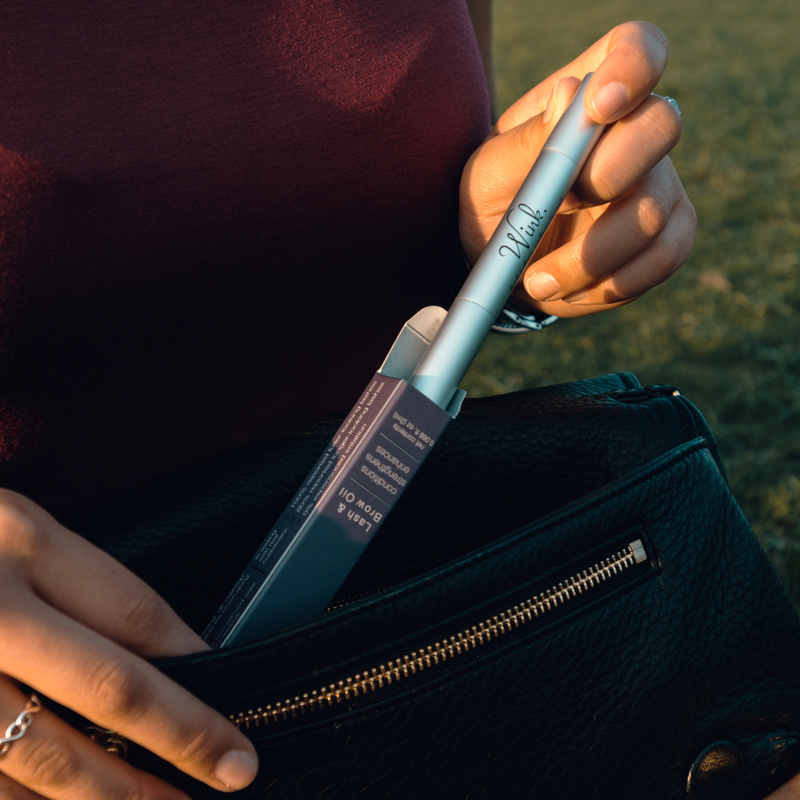 *This blog is part of our Beauty Q&A series, where every Tuesday and Thursday our founder Megan answers your toughest beauty questions on the blog. Email your question to beautyquestions@amaliebeauty.com* This blog contains affiliate links.